Good news! 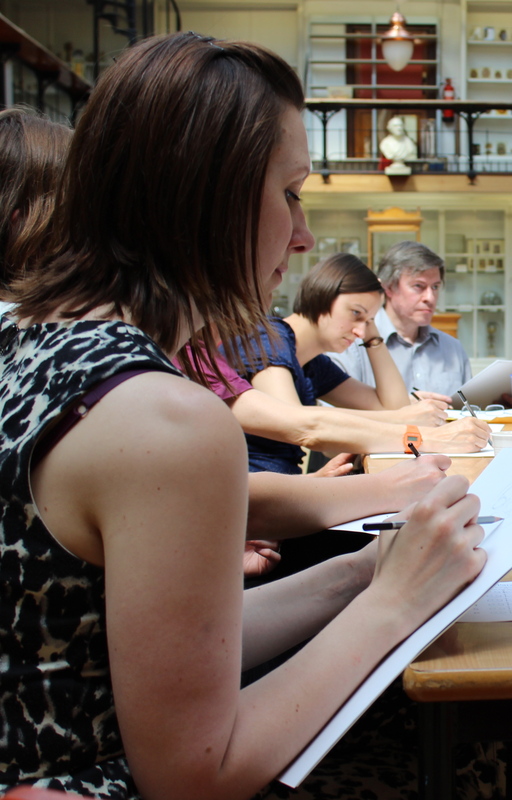 UCL has received its public display licence from HTA and two workshops have been scheduled. We aim to provide a space where participants can discuss and engage with foetal and neonatal specimens. PLEASE SPECIFY if you would like to book a space for MORNING or AFTERNOON workshop.